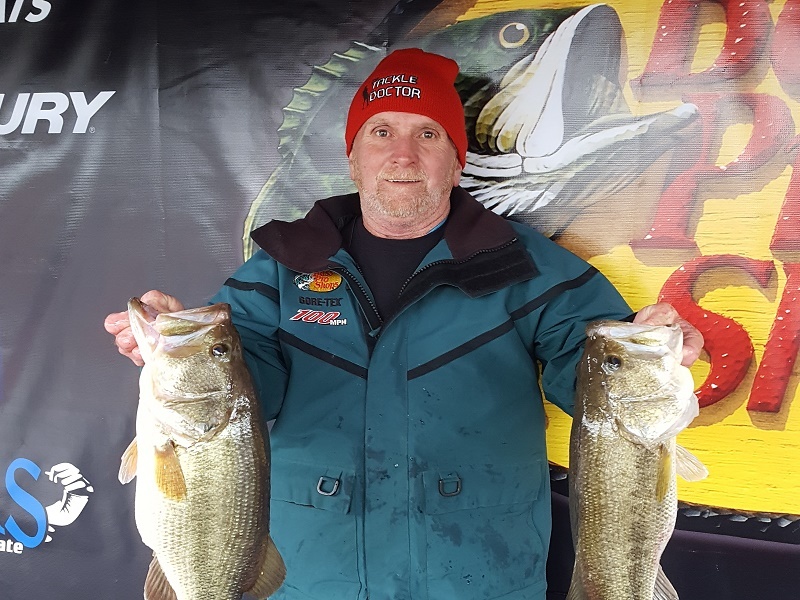 ATHENS, Ala. – Ray King of Brandon, MS won the Bass Pro Shops Open Series Mississippi divisional opener held February 16th on Ross Barnett Reservoir. Running out of Tommy’s Trading Post, Ray caught five-bass weighing 26.55-pounds. For the Boater Division victory, King took home a check for $5500 for his win and $810 for his big bass of 7.47-lbs. The Mississippi Division will hold its last tournament of the 2018 season on Pickwick at JP Coleman State Park in Iuka, MS on Saturday, August 18, 2018. Boats will launch from JP Coleman State Park, 613 County Road 321, Iuka, 38852. Anglers will blast-off will be at 6:00 a.m. or safe light. The weigh-in will be at 3:00 p.m. 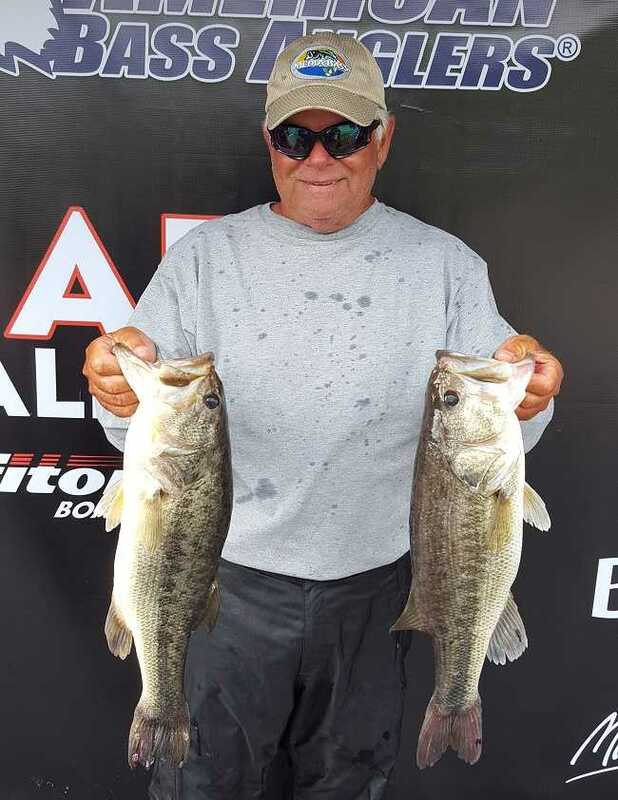 Registration will be held at the tournament trailer at JP Coleman State Park on Friday, August 17, 2018 at 4:00 p.m. with a meeting following at 6:30 p.m.
ATHENS, Ala. – Terry Whittington of Laurel, MS won the American Bass Anglers Open Series Mississippi Division, held May 5th on Ross Barnett Reservoir. Running out of Tommy’s Trading Post with slightly overcast skies and a mild breeze at takeoff, the day gave in to a cloudy rain. Mild rain, but enough to soak things down and of course, the sun came out at 3 PM for weigh in. Nevertheless, the shad were spawning, the fish were biting, and it made easy pickings for most of the field. Over 60 limits were brought to the scales. ATHENS, Ala. – Larry Rochelle of Canton, MS won the American Bass Anglers Open Series Mississippi Division, held April 15th on Ross Barnett. Running out of Tommy’s Trading Post and originally scheduled for Saturday, the tournament had been postponed due to severe weather. Gusting winds, heavy rain and tornadoes threatened the area, so the event was postponed, and everyone took cover. The storms turned out to be as bad as forecasted then cleared out of the area to open up the next day for the tournament. An extreme drop in temperature Sunday morning with post front conditions made it difficult on the anglers but we still had some nice fish brought in. At the end of the day there were 5 boaters able to break 16 lbs. 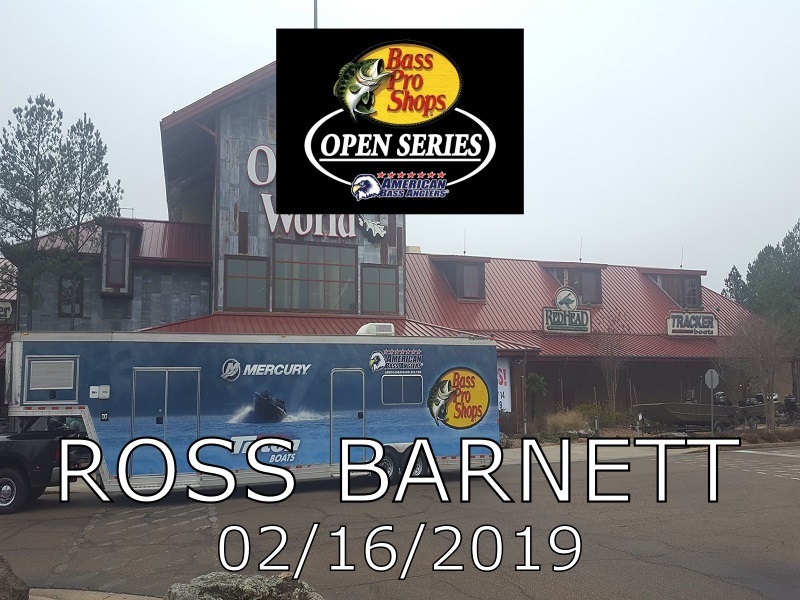 ATHENS, Ala. – The Mississippi division of the American Bass Anglers Open Series will hold its second event of the 2018 season on April 14th in Brandon, MS on Ross Barnett Reservoir. April is here and it’s time to bag the big girls! Don’t miss your chance on the excitement! The competitors will launch at from Tommy’s Trading Post, located at 4238 MS-43 Brandon, MS. Anglers will begin fishing at safe light with the weigh-in starting at 3 p.m. Onsite registration and check in will be from 4:30 PM – 6:30 PM Friday April 13th. 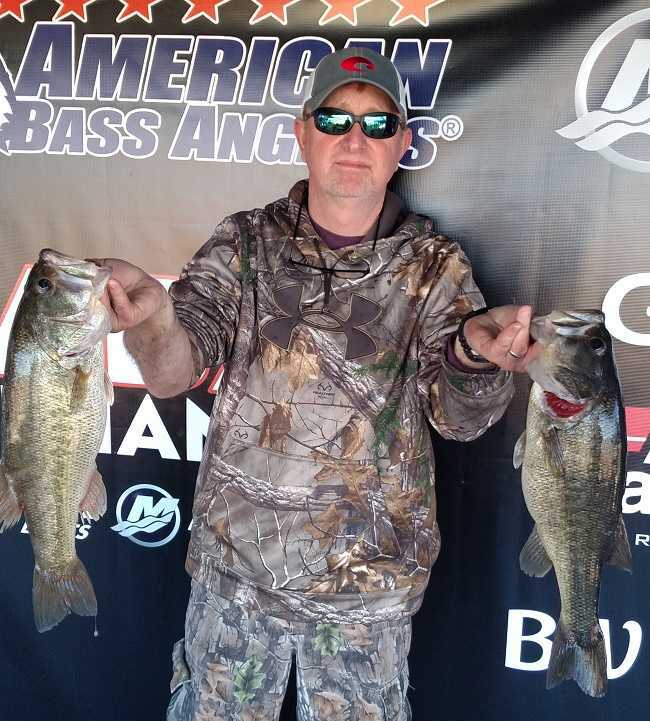 ATHENS, Ala. – Eddie Armstrong of West Point, MS won the American Bass Anglers Open Series Mississippi Division, held March 3rd on the Columbus Pool. 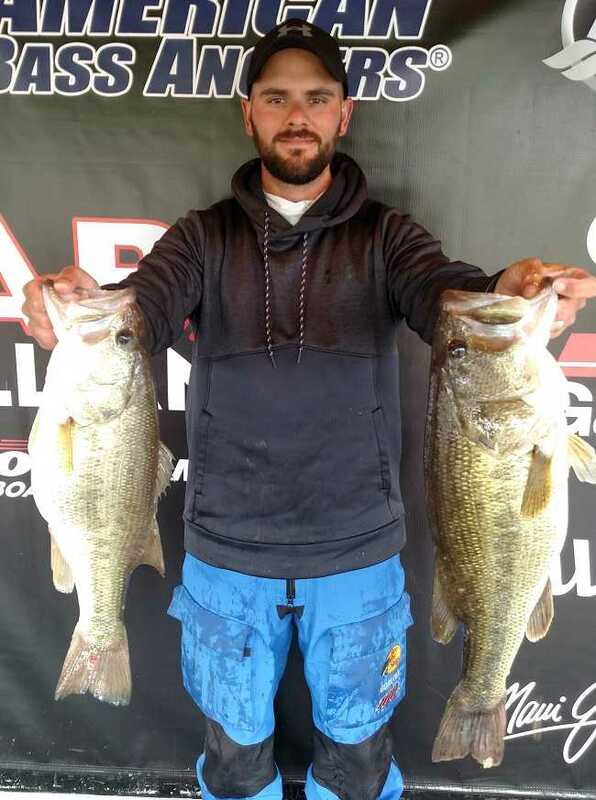 Running out of Columbus, MS, the anglers faced a tough challenge due to large amounts of rain staining the water and making conditions extremely difficult prior to this event. Warm temps, a beautiful sunrise, and a picture-perfect weekend to be on the water found very few anglers able to find the right bite. At the end of the day there were only 4 boaters able to break 13 lbs. ATHENS, Ala. – The Mississippi division of the American Bass Anglers Open Series will hold its first event of the 2018 season on March 3rd in Columbus, MS on the Tombigbee Waterway. March is here and it’s time to bag the big girls! Don’t miss your chance on the excitement! The competitors will launch at the East Bank Public Ramp in Columbus, located at 3257 Lock and Dam Road. Anglers will begin fishing at safe light with the weigh-in starting at 3 p.m. Onsite registration and check in will be from 4:30 PM – 6:30 PM Friday March 2nd at the East Bank Ramp. 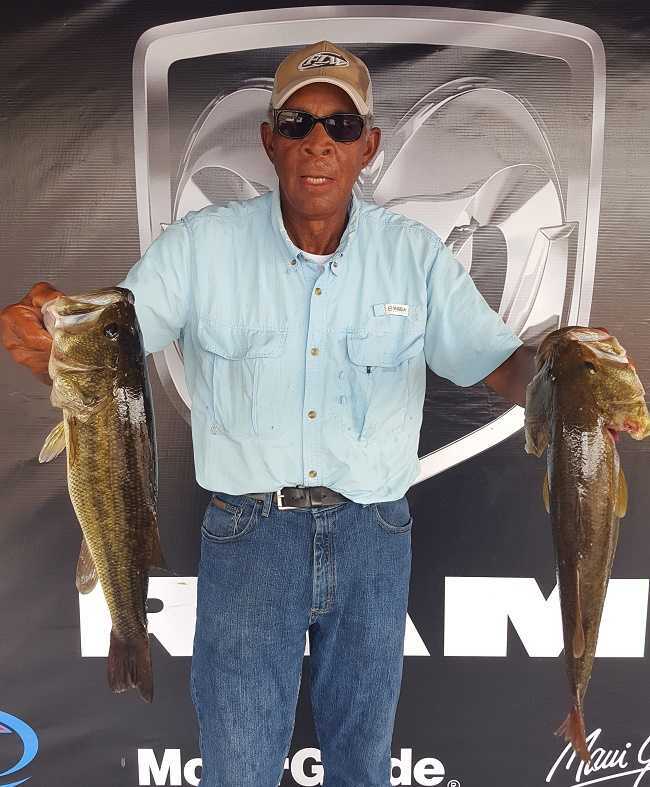 Alfred Williams of Jackson, MS won the American Bass Anglers Ram Truck Open Series Mississippi tournament, held June 24th on Ross Barnett Reservoir. A cold front and torrential rains the night before the tournament set the tone. The skies lifted throughout the day allowing for overcast morning and sun filled afternoon. Brandon Bolton won the American Bass Anglers Ram Truck Open Series Mississippi Division tournament, held May 13th on the Columbus Pool. ATHENS, Ala. – The Mississippi division of the Ram Truck Open Series will hold its second event of the season on April 1st, 2017, on Lake Pickwick near Iuka, MS. The competitors will launch at JP Coleman State Park located at 613 County Road 321, Iuka, MS. Anglers may begin fishing at safe light. The weigh-in will begin at 3 p.m. Registration begins at 4 p.m. Friday March 31st at JP Coleman State Park. 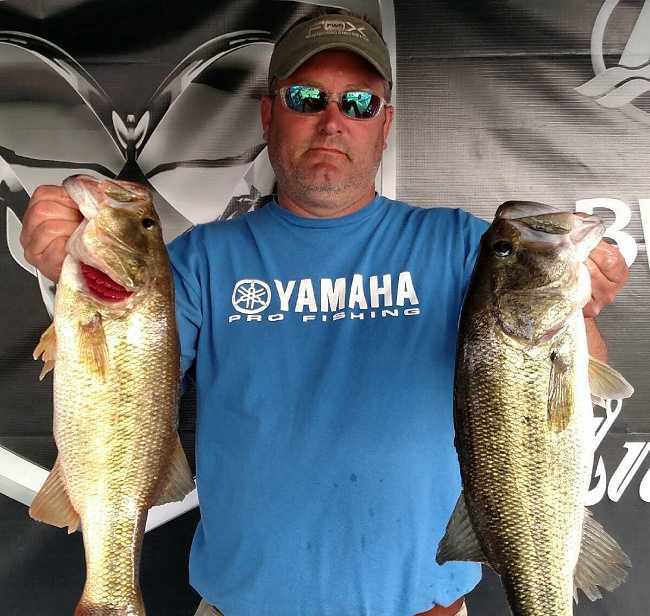 Jason Cordell of Pelahatchie, Mississippi won the American Bass Anglers Ram Truck Open Series Mississippi tournament, held March 4th on Ross Barnett Reservoir. 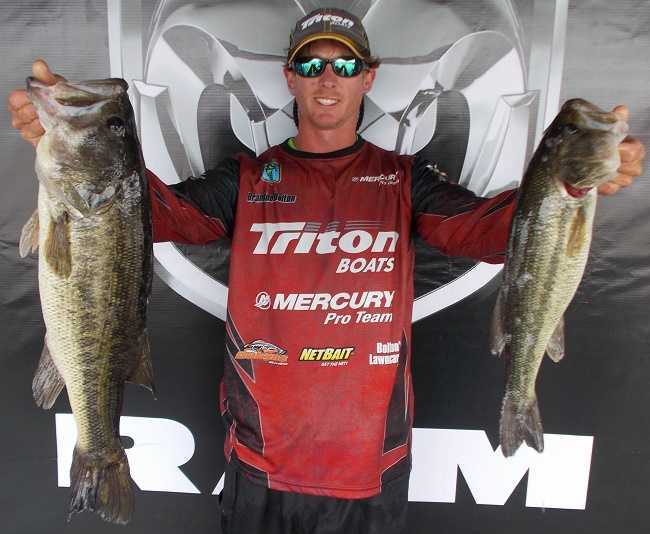 ATHENS, Ala. – The Mississippi Division of the Ram Truck Open Series will hold its first ever event on March 4, 2017, on Ross Barnett Reservoir near Jackson, MS. 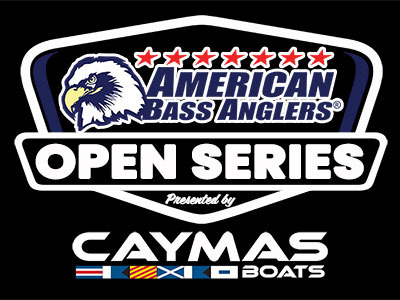 The competitors will launch from Madison Landing, located at 140 Madison Landing Circle, Ridgeland, MS. Anglers may begin fishing at safe light. The weigh-in will begin at 3 p.m. Registration begins at 4 p.m. Friday March 3rd at Madison Landing. To register on site for this tournament, see us at the stage trailer by the ramp.